We are Redemption Point Church Student Ministry. We exist to RELATE with others through authentic relationships, to REACH and pursue the heart of God and to RESPOND to the Great Commission by impacting our community. RPC Students meet regularly in THE POINT student center at 6:30pm during Wednesday night Midweek Discipleship. RPC Students meet in THE POINT Student Center. When you arrive, grab a smoothie or frappuccino in THE POINT Cafe` and hang out with us for a while before service starts! We have an outdoor patio area with a fire pit (perfect to sit and chill with your friends), a basketball court, ping pong table and other activities for you to enjoy before service starts at 6:30pm. 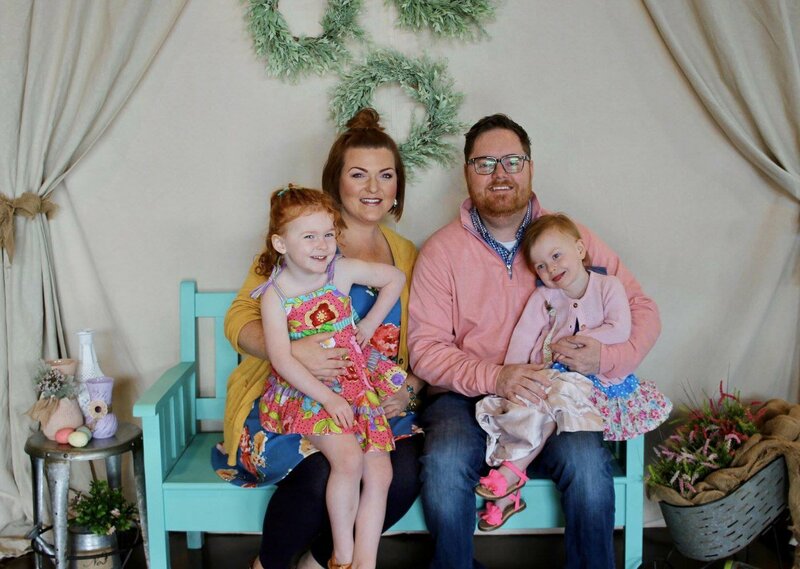 Jeremy Childers joined the RPC leadership team in 2017 as the Student Ministries Pastor. Jeremy and his wife Ashlie have a desire to see every student be rooted in Christ, discover who they are in Christ and live it out to the fullest. If you have further questions concerning our Mosaic Students experience or visiting RPC with teenagers, simply click the button below and get in touch with us!